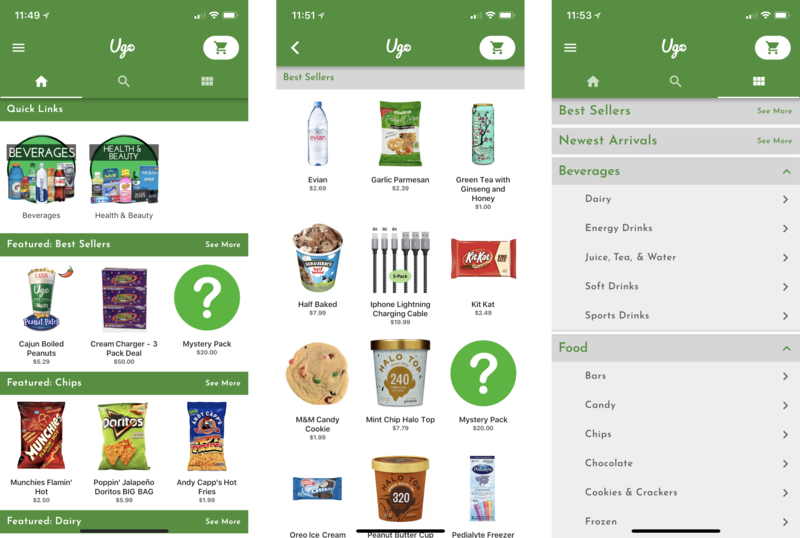 Convenience is a major part of the on-demand economy, and this rapidly growing startup is delivering convenience in the palm of your hand. 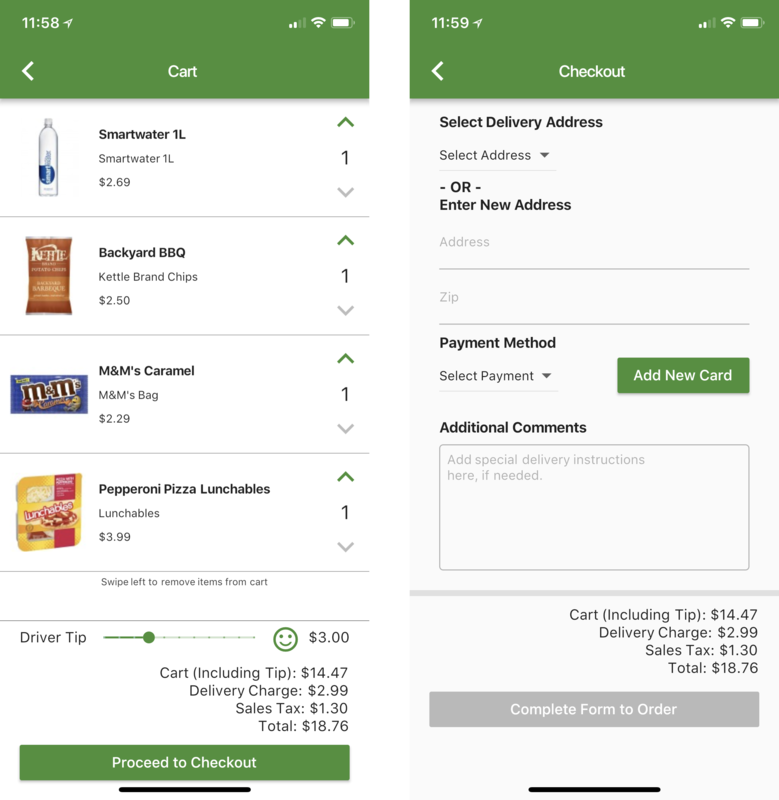 Users place an order through a mobile or web application for food, drink, electronics, health, and household items, pay through the application, and couriers deliver the items within an hour. 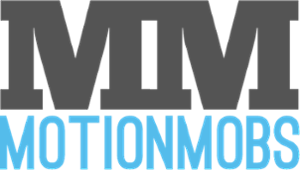 This project involved third-party integrations for inventory management, driver coordination, and payment processing. Download Ugo on iOS or Android.